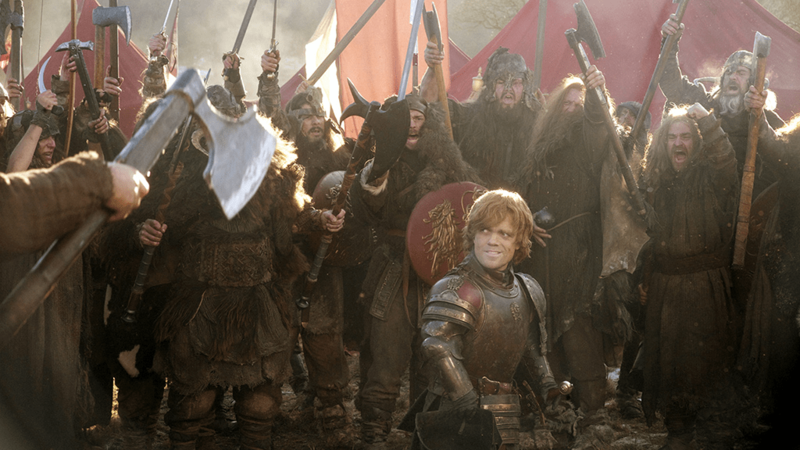 A Game of Thrones RTS Like Age of Empires is What We Want | Nerd Much? We’ve been playing a lot of RTS games lately here at Nerd Much — Total War: Warhammer just hit a couple months ago, Halo Wars 2 was announced and beta’d, whispers of a new Age of Empires were happening before this year’s E3, and we’re currently playing some old Empire Earth games for a little research here and there. It’s quite possible we’re standing in the middle of the reprise of the real-time strategy genre. Yesterday marked the end of sixth season of Game of Thrones, and with both things at the forefront of our mind, it only makes sense that we combine the two for this week’s Monday Mash-up. For those unaware, every Monday (at least, every Monday that we’re able to), we run what’s called Mash-Up Mondays, where we take two completely different video games, movies, TV series or comics and mash them up with one another for what we believe would make a great game or movie. For example, Overwatch meets Bloodborne, Assassin’s Creed meets Blade Runner, or Far Cry meets Back to the Future — the possibilities are endless, and that’s half of the fun. So, this week’s Mash-up brings together two of my favorite nerdy things of all-time, Game of Thrones — arguably the best fantasy TV series to ever hit the airwaves, and Age of Empires — the quintessential RTS of the late ’90s/early 2000s. Of course, bringing war to the ASOIAF franchise isn’t anything new, since its the heart of what makes the series (and books) so great. You can’t turn a corner without someone being backstabbed or killed. But what if the Westeros wars were brought to PC gaming? Instead of picking Vikings or the Hun in Age of Empires, you’d pick House Stark or House Lannister, each of which would have their own specialties, abilities, and troops. 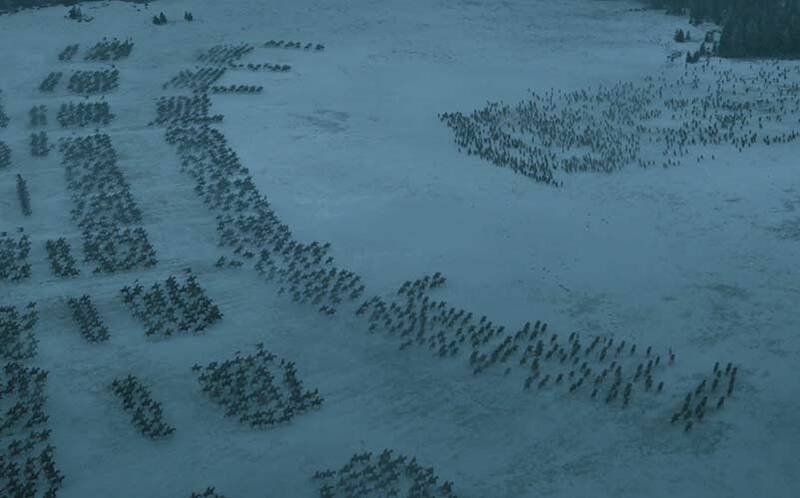 For example, you could take on the role of commanding the Wildling army, and you could eventually create a giant (like Wun Wun) to fight in your army. But, will he survive against the wildfire that the Lannister army can use? Or, you could play as Daenerys, bringing your dragons into battle. And since Game of Thrones already has its own history, thanks to the writings of its creator, George R.R. Martin, older armies (like the Targaryens) could also be brought into play. The fantasy elements in GoT make it ripe for beautiful visuals, and when that’s paired with the ongoing Westeros war, the history of the Seven Kingdoms, and the general awareness of what Game of Thrones is, a Game of Thrones RTS could potentially sell really well. What do you think? 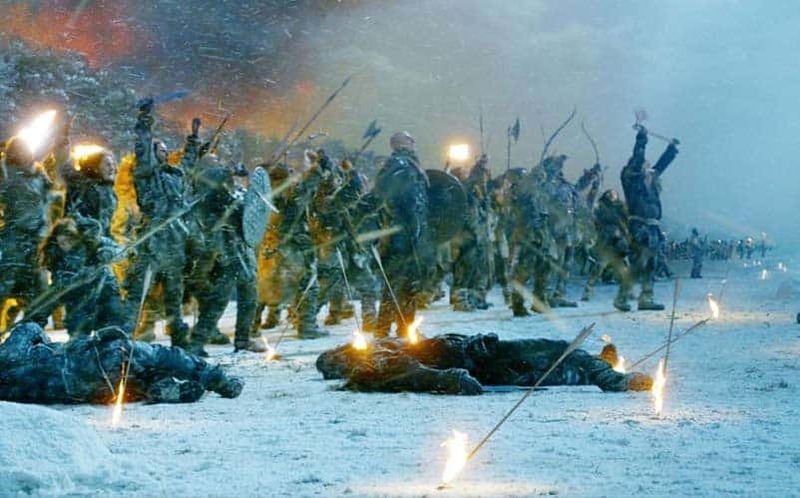 Could a Game of Thrones RTS work? Sound off in the comments below.